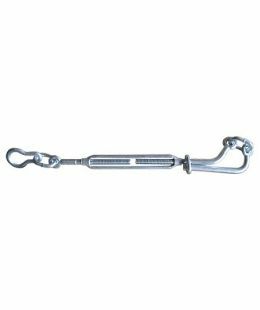 The hamburger turnbuckles are manufactured using superior grade raw material as per international qualitative standards. 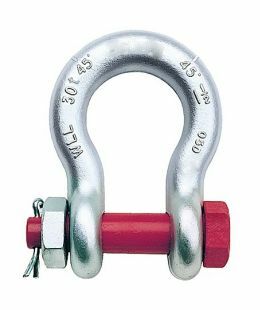 It is widely used in large construction site, large factory, shipping, bridge construction because of its special performance and appearance. 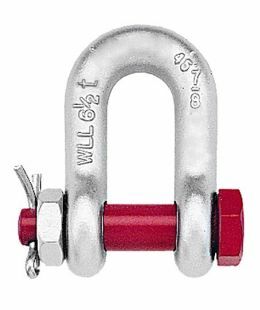 • Made by Super Carbon steel. 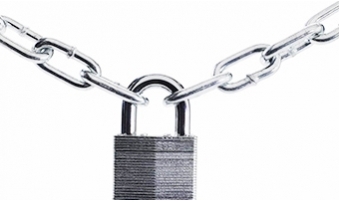 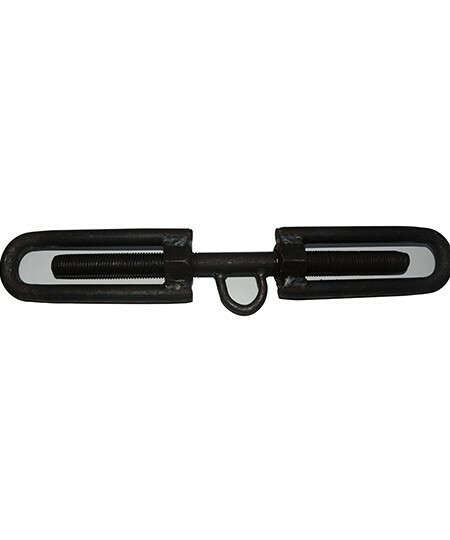 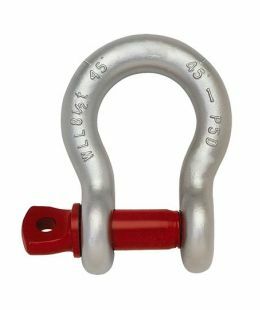 • These are widely used in transportation for tying down heavy loads with help of Chains, Hooks.